Although they were only three hours apart, Session One and Session Two were miles apart. While there were few takers when Session One started, everyone took to the track as soon as the green flag flew for Session Two. There was only one incident as Santino Ferrucci made contact with the tire barrier. Other than that, it was a clean session. 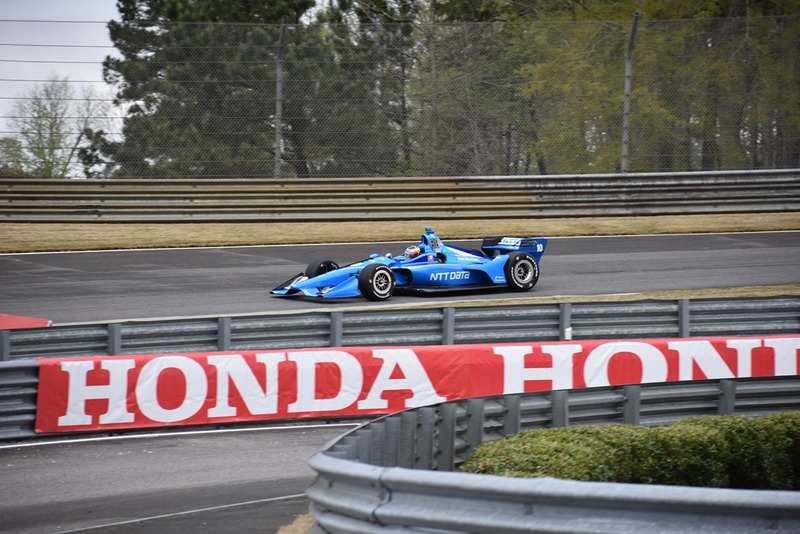 Felix Rosenqvist, the fastest in Session One, was only the seventeenth fastest in Session Two. 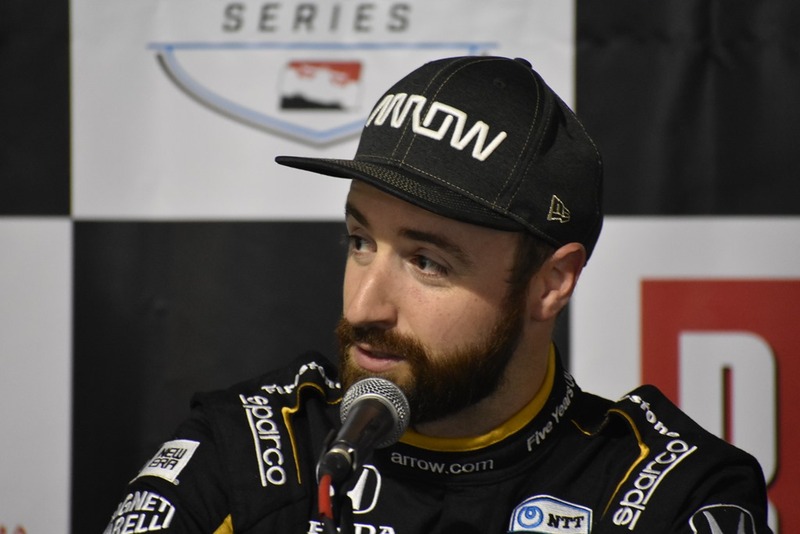 James Hinchcliffe led the second practice after being third quick this morning. Colton Herta was second quick this afternoon, improving his sixth-quick time from this morning by four-tenths of a second. Before his shunt, Ferrucci was third quick this afternoon. 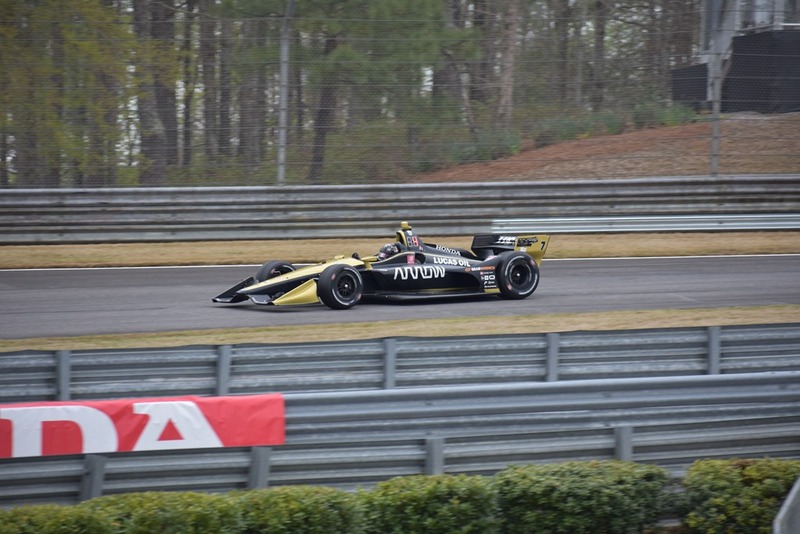 Sébastien Bourdais and Alexander Rossi rounded out the Top-Five. Again, you had t scan down to seventh-quick on the afternoon session to find the fastest Chevy. This time, it was Spencer Pigot leading the bow-tie brigade. The two hot rookies from COTA, Herta and Pato O’Ward, are both having strong weekends again this weekend. 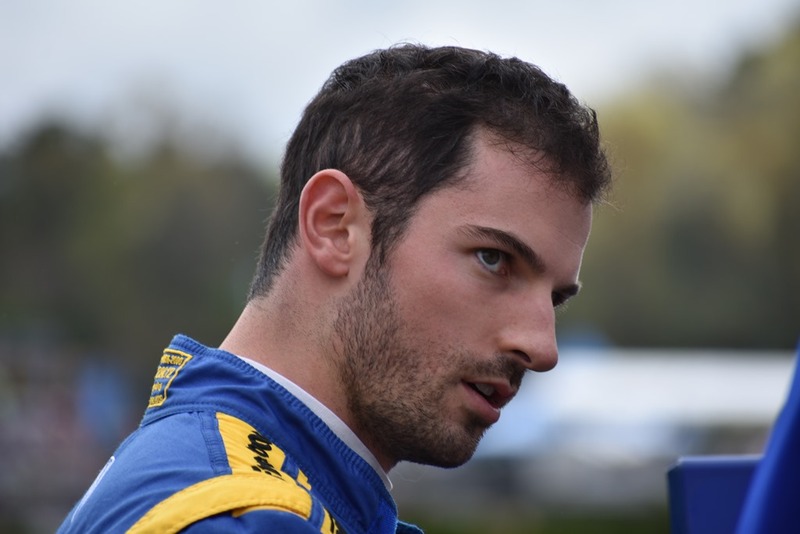 Herta was sixth and second in the two respective sessions, while O’Ward was seventh and eighth respectively. Herta got new sponsorship for the next two races from GESS International, a renewable energy company. His car is now red and white with green lettering. 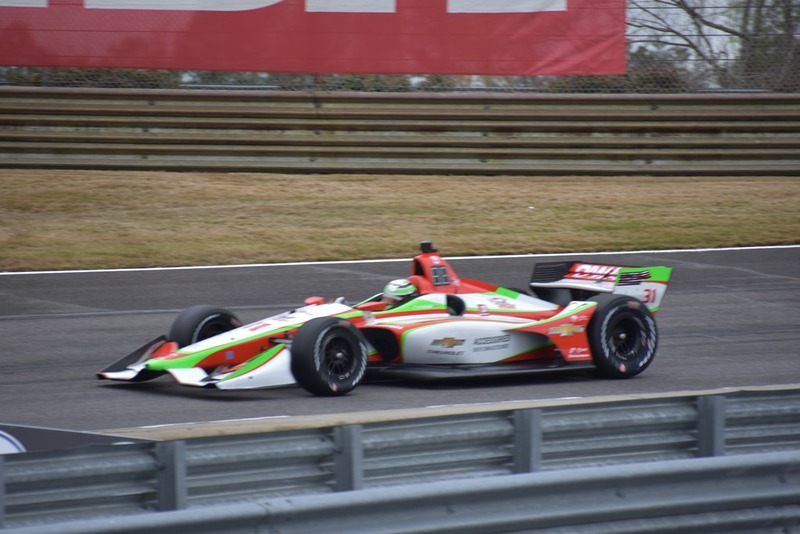 At a glance, it is hard to tell it from O’Ward’s red, while and green liveried car. One car to possibly watch is the US Concrete car of Marco Andretti. He has not been blindingly fast, but he has been solid. Graham Rahal usually does well at this track, but he has struggled today. Team Penske has not been setting the world on fire either, But I said the same thing after Friday at St. Petersburg and they won the pole and the race – so I know not to count them out after the first day. Susan took a few pictures that I stole to post up here, before she could enhance them. I usually just throw the raw photos up. She is good with photoshop and likes to enhance the lighting before posting them. Due to the lack of space in here today, she couldn’t use her laptop, so here are a couple that I took (including one of her that I snuck) and a few more that she took. 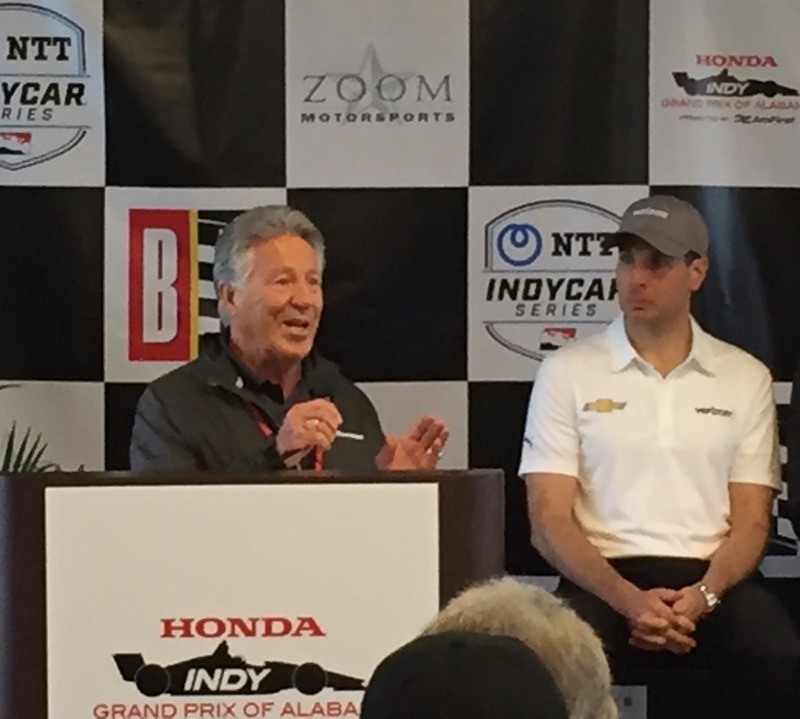 The first one was one I took at a ceremony this morning honoring this year’s Grand Marshall, Mario Andretti, with Will Power looking on. That’s going to do it for us today. We are probably taking Paul Dalbey to a Barber landmark – Rusty’s Barbeque. To be perfectly honest, I’m not a huge fan of Rusty’s. It’s probably in the bottom third of barbeque places I’ve been to, but the IndyCar community seems to like it and a lot of the drivers eat there with their families. When we ate there a couple of years ago, Scott and Emma Dixon were in there with their daughters about two tables over. At that point, I didn’t really care about the quality of the barbeque. Since it is a tradition down here, we are not going to deny Paul that privilege on his first trip here. We plan on being here extra-early tomorrow to get better seats in the crowded Media Center, so be sure and check back here early Saturday morning. Thanks for following along today. This entry was posted on April 5, 2019 at 4:59 pm and is filed under IndyCar. You can follow any responses to this entry through the RSS 2.0 feed. You can leave a response, or trackback from your own site. Do you stay in Leeds or Birmingham? Same for Teams? Can’t speak for the teams, but we have stayed in Leeds before, but the last couple of years, we’ve been in Birmingham. 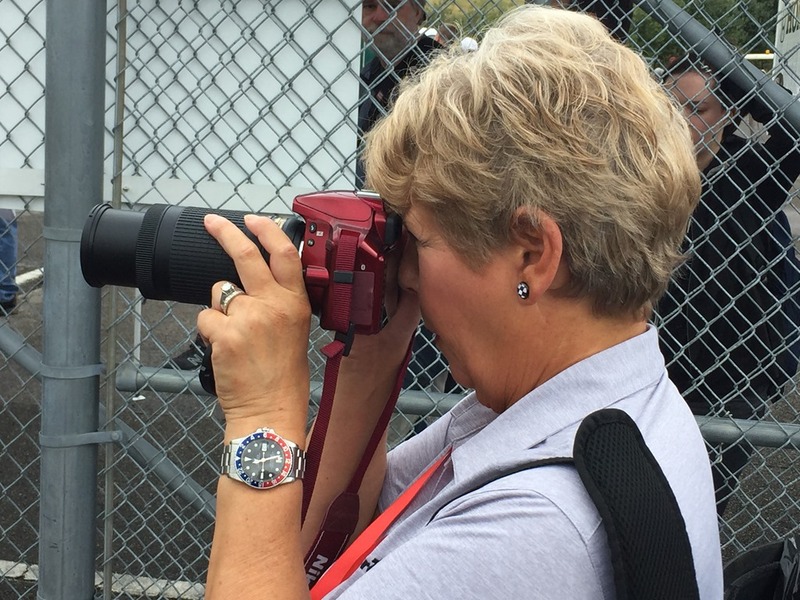 Thank you for covering another race weekend from trackside. Every year, these kind of postings are the highlights on your blog. And so is One Take Only. Sorry to hear Rusty’s Bar-B-Q is not your favorite. I do hope this year’s experience proved better than the last and that your friend Paul enjoyed it. If there’s ever a complaint, we are always willing to try to make things right. Feel free to e-mail me with your complaints/suggestions on how to improve.